I was a little late to the tinted lip butter party back when Revlon launched their popular range, however when I did join, I loved having a product that combined the hydrating qualities of a balm and the pigmentation of a lipstick. Therefore I had a high hopes when I tried the Rodial Glamsticks, which are described as "nourishing, tinted lip butters enriched with Vitamin E and Cocoa Butter to hydrate and protect, and infused with a light coconut flavour". They also contain hyaluronic acid spheres to provide a plumping effect. I have the shades Psycho (a light, pink toned red), Blow (a bright, lilac toned pink) and Revenge (a dusky pink). 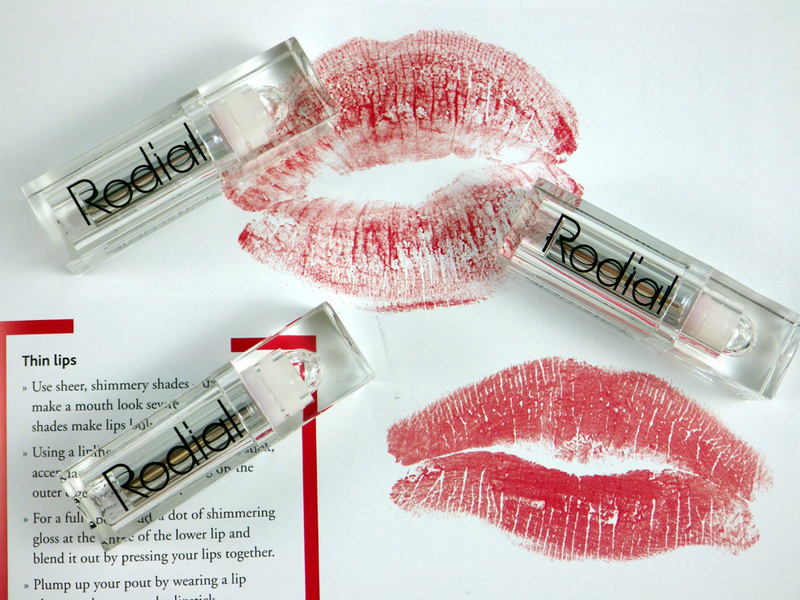 The Rodial Glamsticks come in gorgeous packaging - clear, square and very modern. The lip butters twist up out of their silver bullets with rounded ends, which I much prefer as it means you don't have to wear down a square or diagonal end to make them more comfortable to apply. I'm really impressed with the formula of these - they're soft, creamy and moisturising on the lips. There is also a noticeable plumping effect when applied, although to be honest it's not really something I look to achieve from lip products. All the colours are very pigmented, meaning that you only need to swipe the Glamsticks once across the lips for a subtly glossy sheen of beautiful colour. My personal favourite is Revenge, which is a very "me" colour and seems to suit my pale skin down to the ground. Being more of a balm formula, the weartime isn't very long - the colour lasts 1-2 hours at most, especially if eating and/or drinking. However I've loved using these and have been reaching for them on an almost daily basis. To add the Rodial Glamsticks to your collection won't come cheap - they're £25.00 each, so are very much a high end purchase. It's personally more than I would like to spend on a lip product, but I can't deny that these are just lovely. 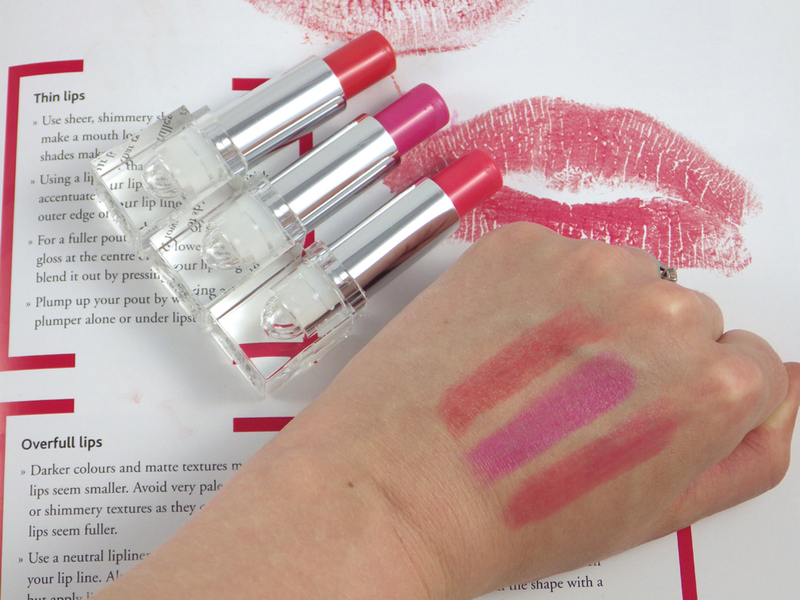 If a plumping effect is one of the key things you look for then the Rodial Glamsticks will be a worthwhile investment, as this is not something the cheaper Revlon lip butters will provide. 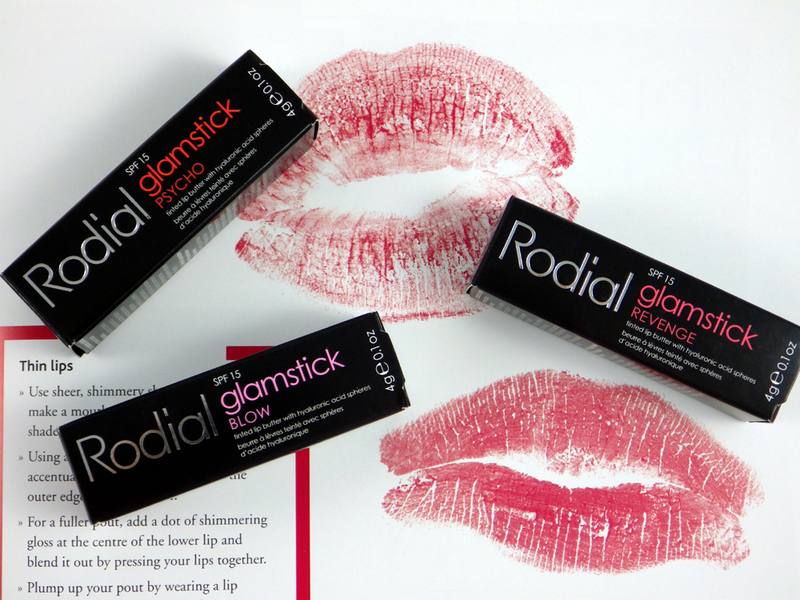 You can check out the full range of the Glamsticks on the Rodial website here. Are you a fan of tinted lip butters? 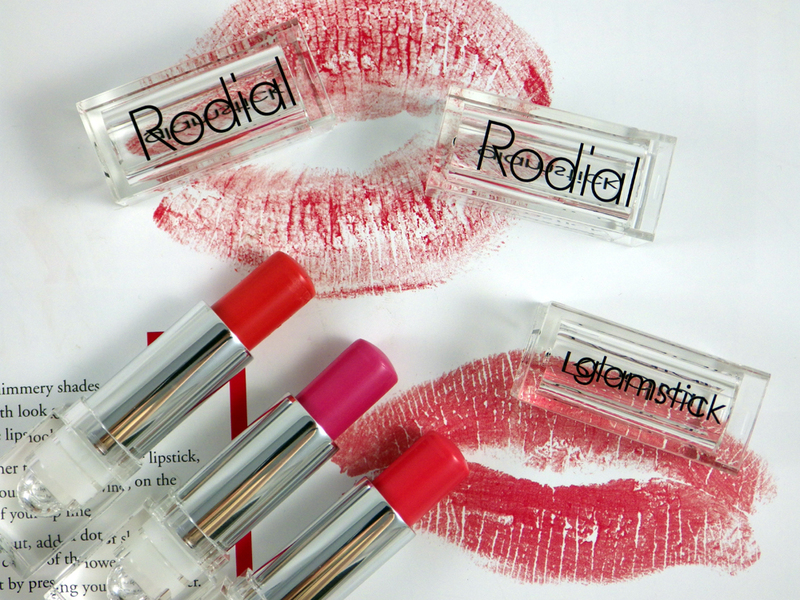 Would you splurge on a Rodial Glamstick for your collection?